Lee Soo-min to make film debut with "The Dude in Me"
Actress Lee Soo-min has been cast for "The Dude in Me". "The Dude in Me" is about a teenager who falls from the roof, but finds himself in the body of a gangster. The drama is directed by Kang Hyo-jin with a cast of Park Sung-woong and Ra Mi-ran. 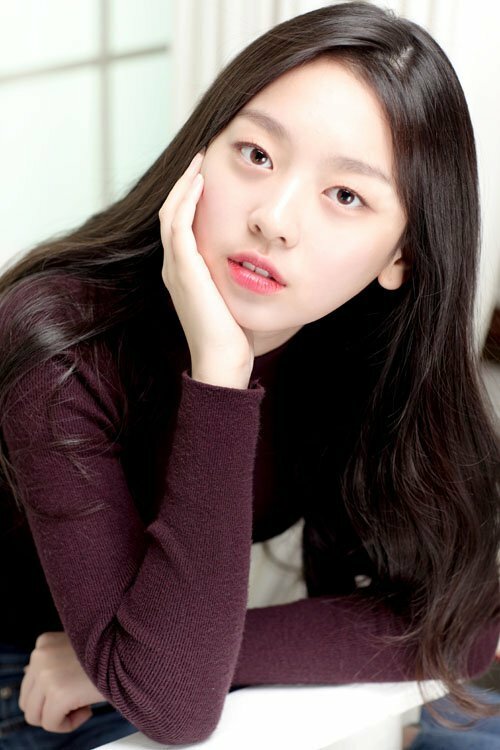 Lee Soo-min takes on the role Ra Mi-ran's daughter Hyeon-jeong who is friends with Dong-hyeon (Jin Young), the boy who falls from the roof and becomes a gangster. Lee Soo-min claims this character is what she's always wanted to do and she's excited about working with Jin Young and performing action scenes in uniform. She made a statement through her management that she's honored to work with senior actors she's always looked up to and such. "The Dude in Me" aims for release next year. "Lee Soo-min to make film debut with "The Dude in Me""
[Spoiler] "While You Were Sleeping - 2017", proposal or premonition?